Active Directory Synchronization is a modern way of keeping up with multiple platforms across large SaaS business and enterprise businesses. A large number of organizations are shifting towards Microsoft’s Active Directory to get their operations standardized in a centralized approach. In this way, they can continue working with their existing systems and don’t have to worry about manual synchronizations across multiple platforms. 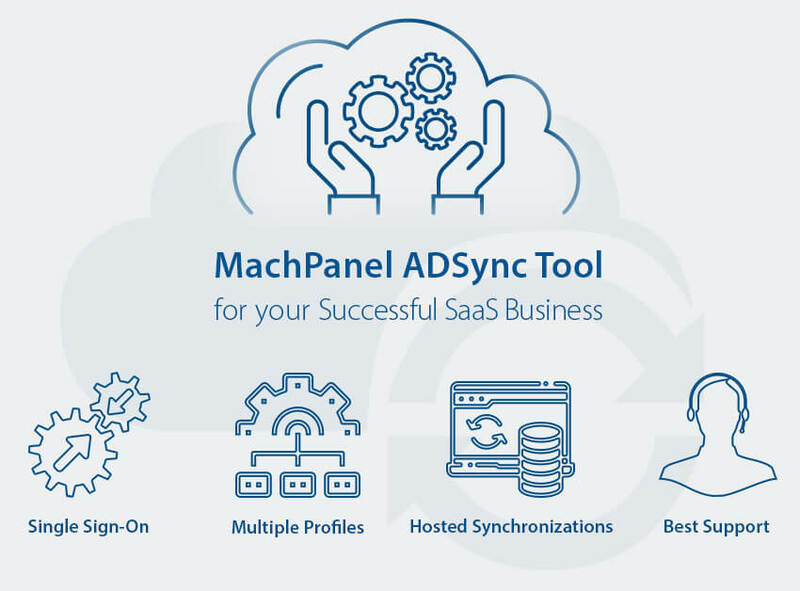 MachPanel offers a diverse tool for Directory Synchronization which consolidates one Active Directory with another. All the cloud user accounts settings are updated within the SaaS business space. This tools also offers AI based mapping of users(hosted and on-premises) on the basis of known attributes like user principal name, display name etc. and also provides same Sign-On benefits. With MachPanel, you can easily sync newly created local or on-premise active directory users with hosted active directory. This not only reduces time and efforts but also keeps ADsync every time you access it. 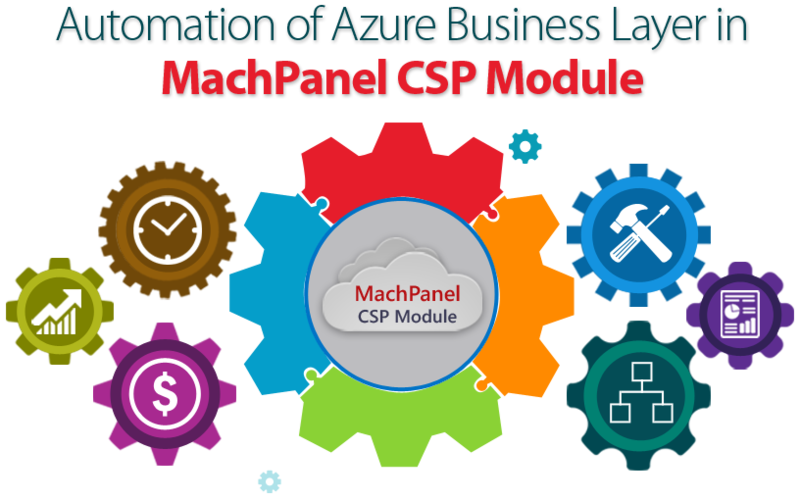 Today we are glad to announce that MachPanel accelerates by offering automated provisioning of Microsoft CSP product that enables WHMCS billing system. A recommended validation solution that provides best management of most widely used billing system i.e. WHMCS and integrates with all types of MachPanel Hosted Products i.e. 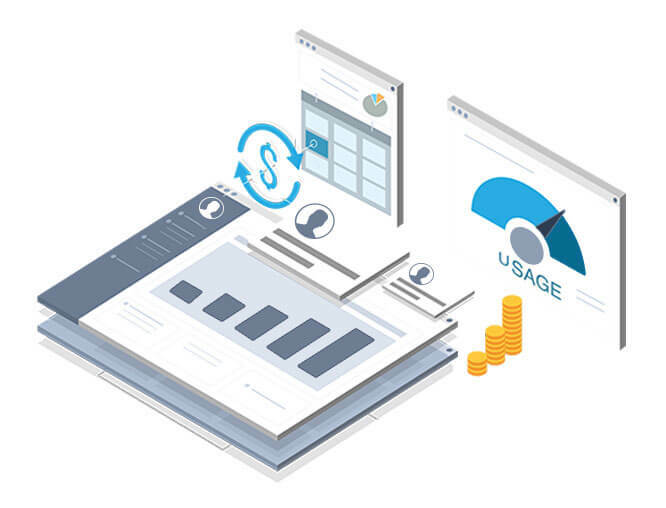 MachPanel Automation Platform for Microsoft CSP, Skype for Business (Lync), SharePoint, Dynamics 365 and Hyper-V to extend customer management, billing and invoicing functionality.